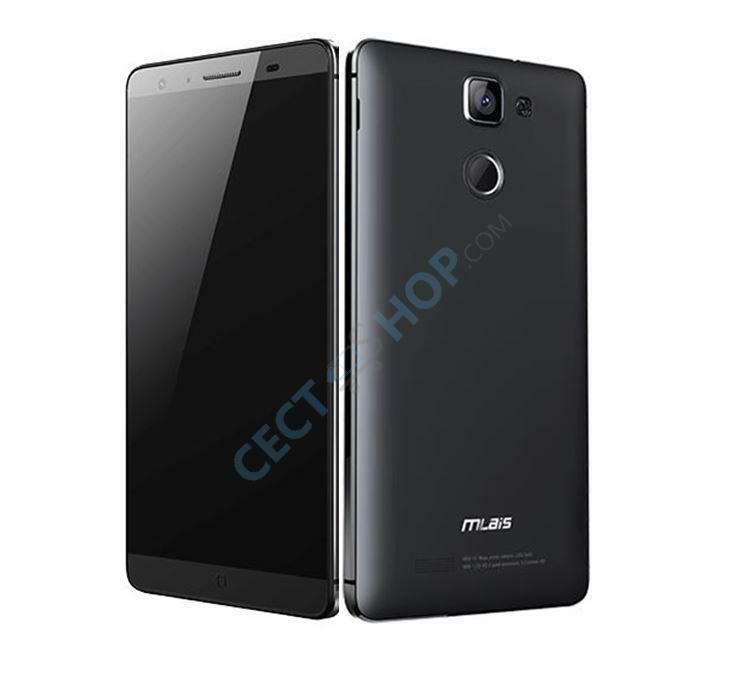 The new Mlais M7 Plus offers key features such as 3GB of RAM, and up to 80GB of internal memory. 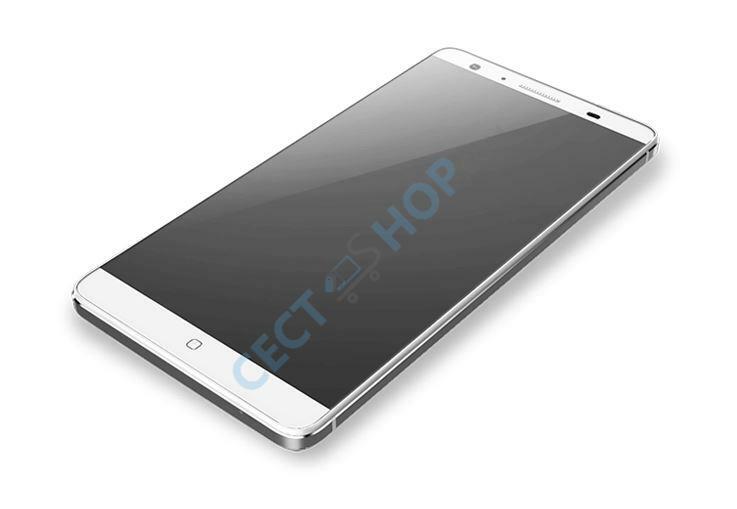 Like the previous model also it has a 360° fingerprint scanner on the back, the latest 64-bit MediaTek CPU with 1.5GHz clock speed and eight cores, which proves to provide plenty of power and speed for to the performance of this high-end smartphone. 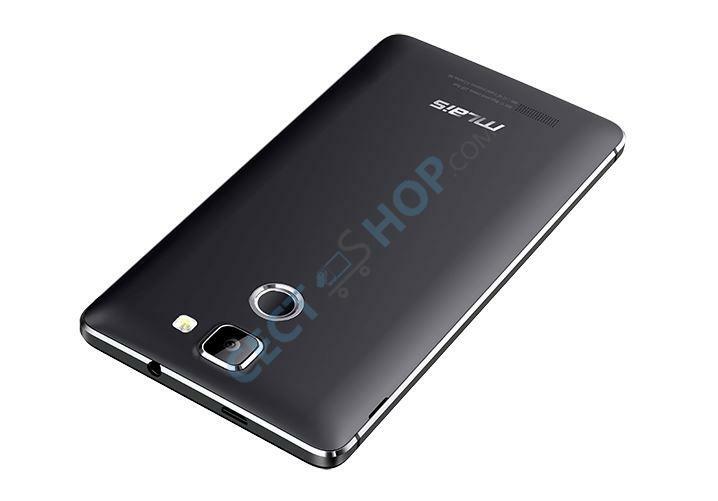 The frame is made of metal and the 5.5-inch screen with high definition resolution (HD) is protected by Gorilla Glass. 3 You love to take pictures? 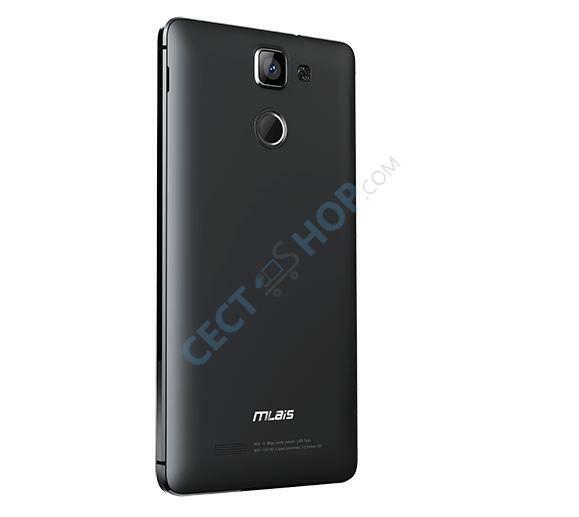 Then the Mlais M7 Plus is the best companion for you. The rear camera has 13.0 megapixel with a Sony IMX214 sensor and has a 6-element lens which always ensures excellent pictures. 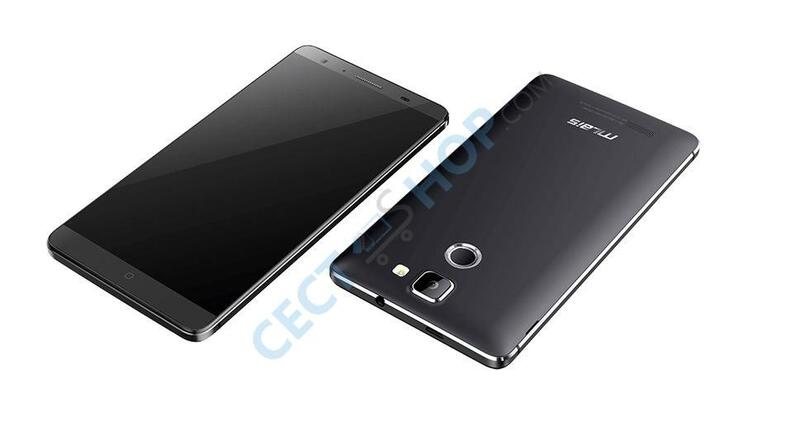 With the 5.0MP front camera you enjoy razor-sharp images at 1080P and FHD. 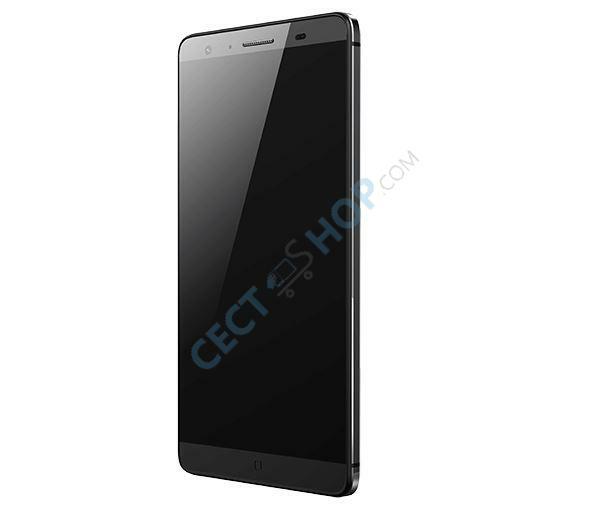 Other specifications are OTG, GPS, 4G LTE, Bluetooth 4.0, the Quick Charge function and as OS you have the latest Android 5.1 Lollipop installed. 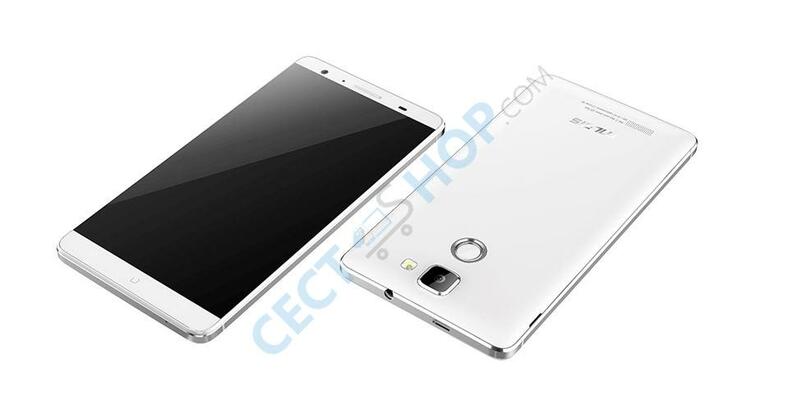 The mobile phone also supports OTA and has a 2800mAh strong battery, which is replaceable. 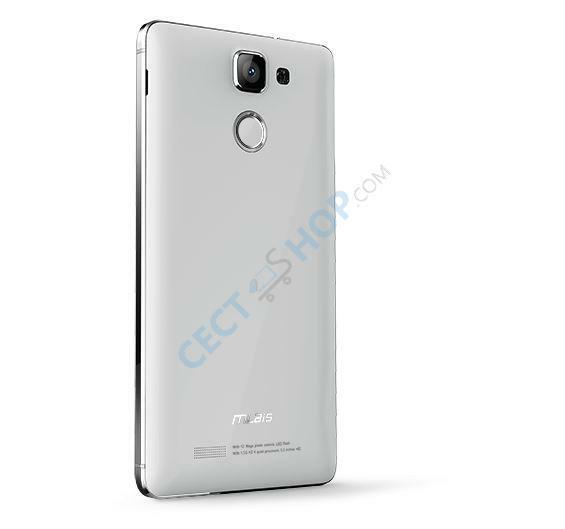 Look forward to the new M7 Mlais Plus with excellent specifications at an unbeatable price - now available at CECT-Shop! 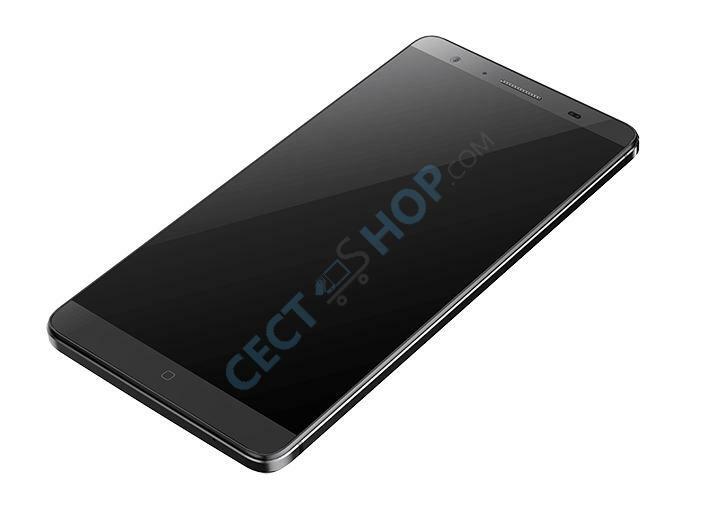 Your No.1 shop for smartphones, tablets and accessories from China - CECT-Shop.com!